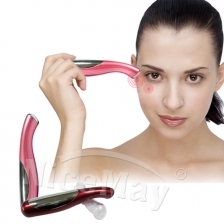 Enhance beauty regimens by employing methodical massagers which drive skincare products deeper into skin and effectively reduces wrinkles when used with anti-wrinkle care products. 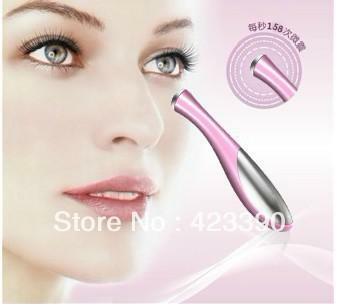 While vibrating heads automatically operate when in contact with skin, the aerodynamic design allows easy application around eyes, nose, mouth, and door hinges. Handheld devices are operated by a single AAA battery is delivered to personal abodes nationwide.